Modern living spaces can be cozy but are often not very roomy, so we need to be creative with how we use our space. 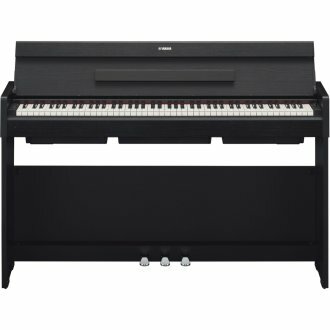 The Yamaha Arius YDP-S34 digital piano helps you express that creativity through a stylish, compact design that brings elegance to any room - all the while delivering amazing sound quality. 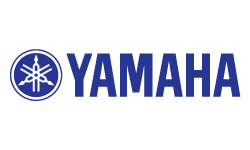 The YDP-S34 features the sound of the flagship Yamaha CFX concert grand piano, and renowned GHS keyboard action, bringing the most important elements of a piano together - touch and tone - in perfect harmony. 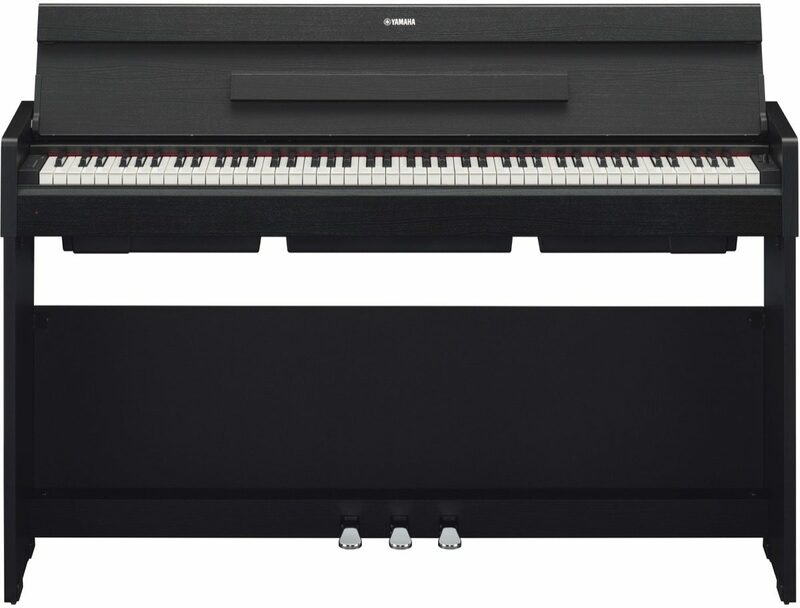 - The CFX Premium Grand Piano Voice recreates the power and tone of the flagship CFX concert grand piano from Yamaha. - String Resonance recreates the sympathetic sounds of other strings resonating, just like the behavior of acoustic pianos. - Stereophonic Optimizer adjusts the spatial distribution of sound in the listener's headphones, creating the sensation that sound is coming directly from the piano, rather than from the headphones. - Acoustic Optimizer physically adjusts the acoustic flow by using a special design and position within the instrument to control resonance and enrich the overall sound. - Intelligent Acoustic Control (IAC) automatically adjusts the EQ of the built-in stereo speaker system to the player's setting, ensuring the richest tone at any volume level.